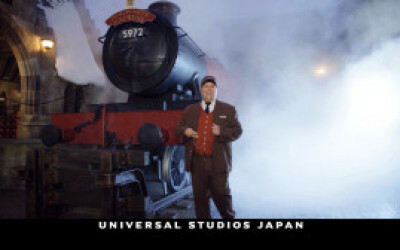 Orlando Steadicam has been prominently featured in not 1, but 3 National Ad Campaigns for the Wizarding World of Harry Potter. Two of the campaigns took place in Japan. 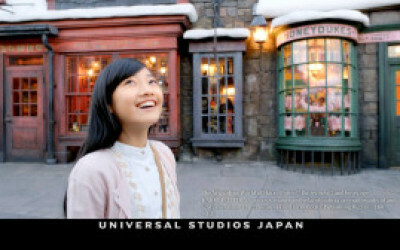 The most recent is the debut of Harry Potter “Diagon Alley” at Universal Studios.